In short the 1000km Challenge is about the joy of running and walking as many races as you can or want to attain a set goal. You will have fun, meet new people, see beautiful places and experience great races. If you are ready step over your boundaries into the future! 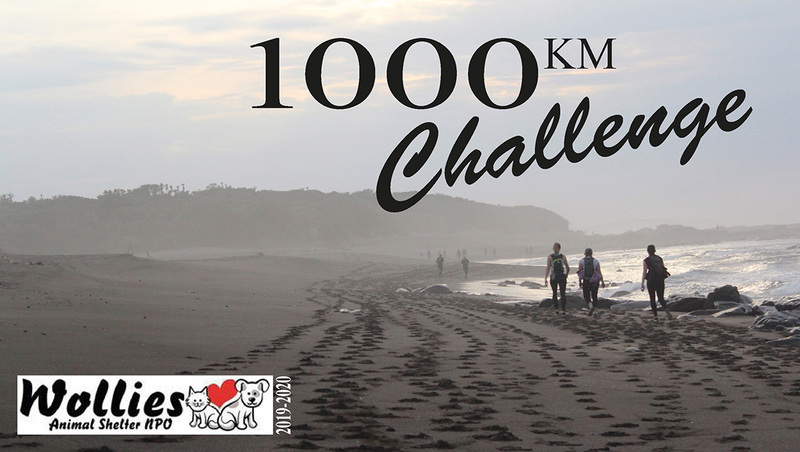 Each challenge season we choose a charity which will receive a R10.00 donation from each entry received for the 1000km Challenge. In 2011-2 it was the Wetnose Animal Rescue Centre, in 2012-3 it was the Meals on Wheels Community Service Miracle, in 2013-4 it was StopRhinoPoaching, in 2014-5 it was SA Guide Dogs for the Blind, in 2015-6 The African Pangolin Working Group and in 2016-7 the National Sea Rescue Institute will benefit. Our big hearted challengers have donated around R84000.00 to charity in 26 years! In the past 24 years 3038 Challengers has run 9 935 500 kilometres with an average of 3270.41 per person! 10 Challengers, Kosie van Vuuren, Hanspeter Stebler, Ric Marini, Paul Selby, Sue Darroll, Frik du Preez, Des Robins, Dean McClealand, Neels Vermeulen and Peter Darroll has run around the world in races. They have all run more than 40 075.16kms, which is the distance around the earth at the equator! Ric Marini has done more than 60000kms to date! Please take note that you must do a manual entry and that registration on website does not mean you are entered for the Challenge. Please follow this format when opening a Username: “Piet-Pompies” i.e.”Name-Surname”. This website is still under construction and more great features will be added. Make sure all your info is captured properly and if you see any issue, please let us know. Enjoy your running, walking and the 1000km Challenge website! Please *create an account to get started. © Copyright 2013 1000km Challenge. All Rights Reserved.